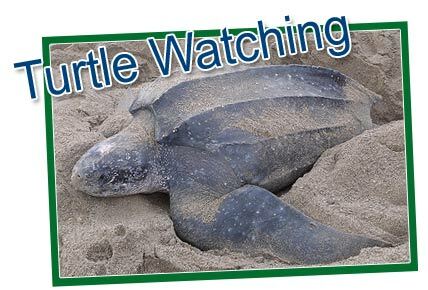 Turtle watching tours at Levera from the middle of April - June, providing a rare and exciting opportunity to observe the critically endangered leatherback turtle. The tours were first made available in 2001 as part of Ocean Spirits' ongoing research and monitoring programme and enables visitors and residents alike to observe at first hand the nesting process of this ancient creature. The trips now play an essential role in Grenada's effort to conserve the second largest population of nesting leatherbacks in the Caribbean with tours continuing to illustrate turtle watching as a viable, national eco-product to substitute the pressure of turtle egg and meat consumption. This is a proven conservation management strategy that has been successfully implemented at other critical regional and global nesting sites like Levera. It is truly an unforgettable experience. While a sighting is not guaranteed, you have a better than 90% chance of seeing a nesting female. 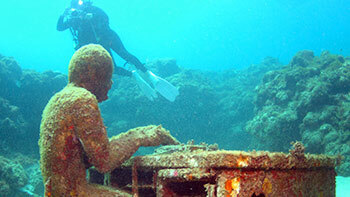 Interested in doing a private or group tour of our island ? 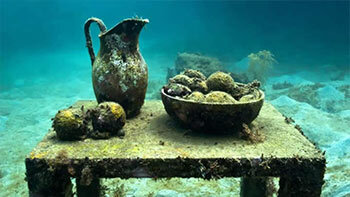 Are you arriving by cruise-ship and have only a limited time, then I can help you get the most out of your visit. Specials discounts for groups/ seniors and of course, Internet bookings! 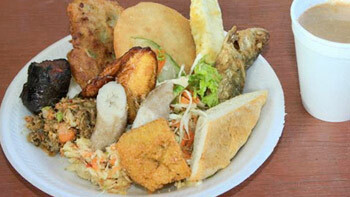 Here is your chance to taste Grenadian cooking at its best, as well as to check out the farmers market where members of the surrounding community sell their fruits and vegetables. 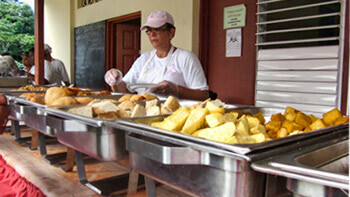 The Breakfast is held on the last Sunday of the month, in the community center at Mt. Moritz just to the north of St. George. 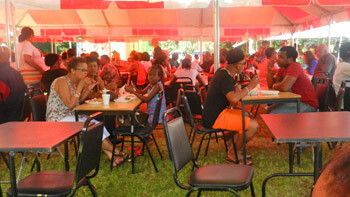 Enjoy live entertainment which you sample the many dishes on offer. 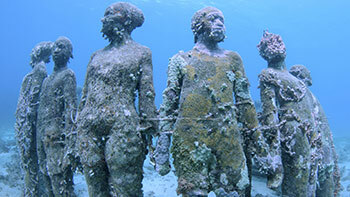 Visit the Underwater Sculpture Park at Moliniere where sculpture Jason Taylor has created unique pieces of work showing Grenada's colorful history. 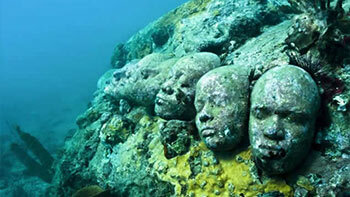 These first of their kind sculptures of contemporary art are situated in the shallows, easily accessible by snorkelers. 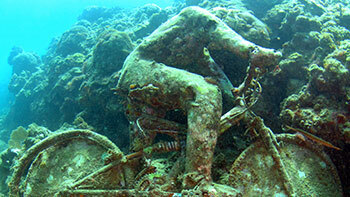 You can enjoy the colorful reef fish as they make the sculptures their home and watch as the statues are slowly taken over by the reef corals. The tour departs from your cruise ship or hotel by bus to Moliniere point where a boat and snorkeling gear is provided for you.